‘Learning, developing and producing together’, EPR’s membership has continued to grow and today numbers 25 organisations from 16 countries. EPR aims to represent best practice in the rehabilitation sector rather than the entire sector. Over the years, EPR has proved to have both know-how and operational capacity to play a prominent role in service provision to people with disabilities and other marginalised groups. 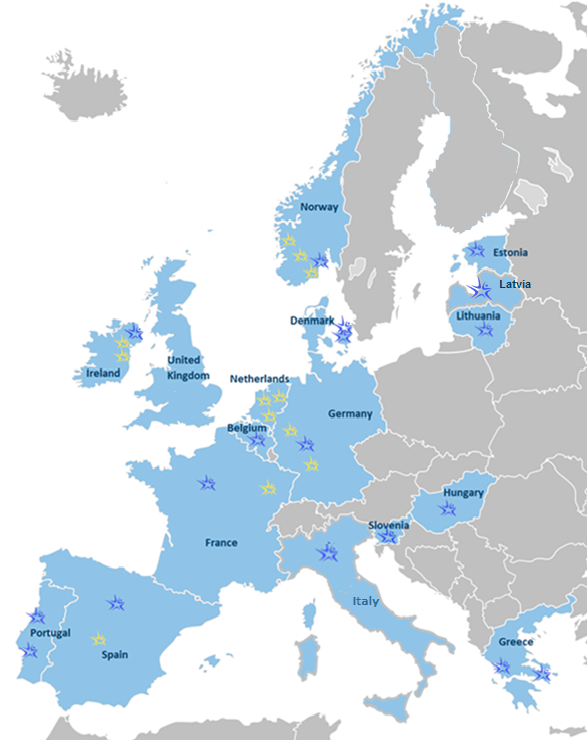 EPR’s members are leading organisations in their countries. The concept of being leading refers to the high quality of the service provision, their expertise and experience, and their impact at national level on policy-making and enhancing the sector. EPR’s members organise efficient and outcome-driven services for people with disabilities and other socially disadvantaged groups. These services include vocational education and training, (re)integration, special and mainstream education and health and social care services. EPR’s members work in close partnerships with service users and participation is one of the key principles of their work. Practically all EPR members have received an external certification of some kind (ISO, EFQM, EQUASS, plus various national marks and recognitions) – a fact testifying to the quality of their services.